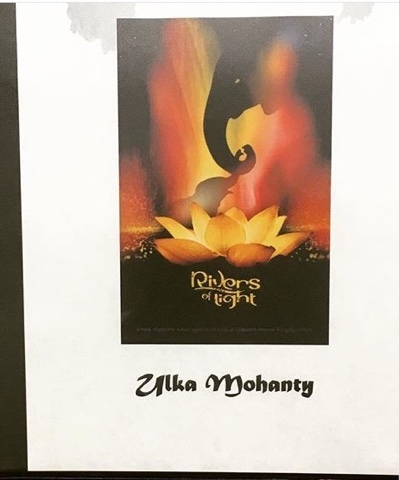 One of the lead choreographers of the Rivers of Light, Ulka Mohanty, has posted on her Instagram a look at the logo on a poster. And the lotus flower is the center piece of the show. The new logo does seem to emphasize family which was referenced in prior releases.